Although not overly long this Par 4 requires great accuracy. The tee shot must favour the right side of a tight fairway to give a clear second shot to the green. 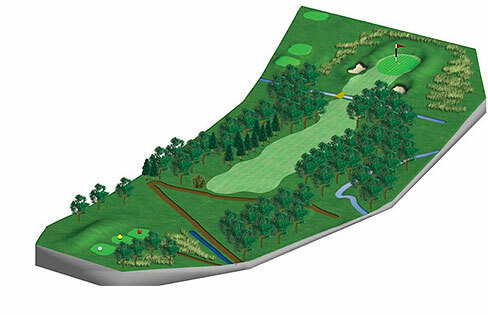 Drives down the left side will almost certainly leave a second shot blocked by large oak trees.